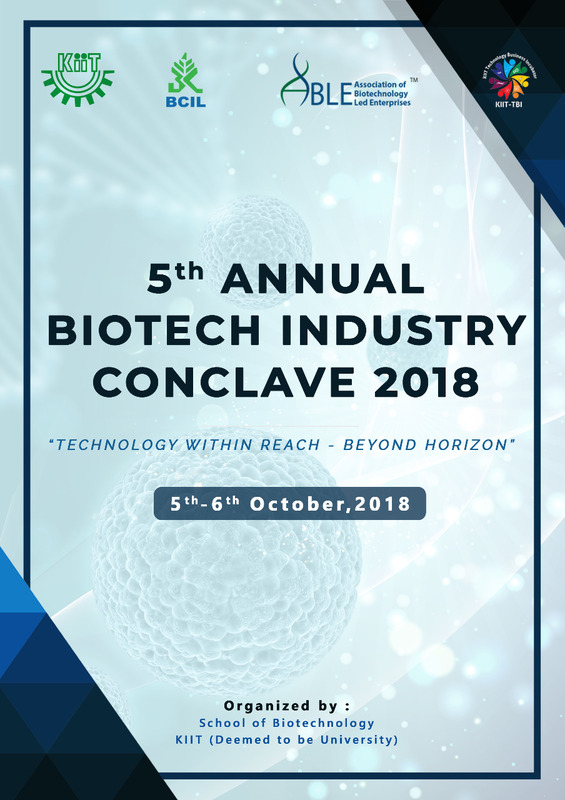 Keeping up with the tradition of the past four years, KIIT School of Biotechnology is all set to host the fifth consecutive edition of the prestigious Biotech Industry Conclave for the year 2018. The conclave is a platform that provides an exclusive opportunity to the students of KIIT School of Biotechnology to interact with some of the biggest labels in the Biotech Industry scene. The theme for this year’s edition is “Technology within reach – Beyond horizon” and will revolve around the new innovations happening in the field of technology and the upcoming opportunities which both academia and industry has to offer to the young minds. The conclave will span over two days, 5th and 6th October, 2018 and will host some of the most renowned names in the Biotech sector like GE Healthcare, Syngene International Limited, Biocon and many more. 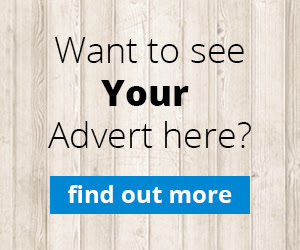 Just like its preceding editions, Biotech Industry Conclave, 2018 is expected to help the young minds gauge a better idea about the field of biotechnology and motivate them to have a deeper understanding about the forthcoming opportunities in this sector. Xavier University Bhubaneswar hosted Quora World Meetup at its campus on June 24th KIIT International Model United Nations – The Glory is Real by Ria Dash Xavier School of Sustainability (XSoS) with Wipro hosted Wipro Earthian Sustainability Quiz at Xavier University Bhubaneswar campus.